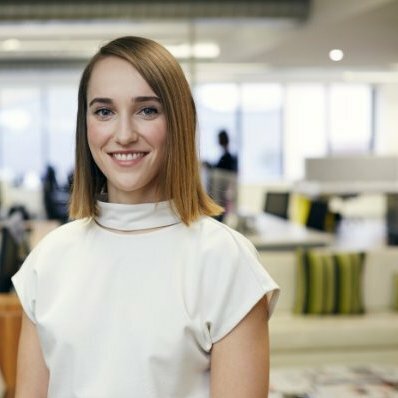 Mel is a communications specialist with a passion for delivering large scale integrated campaigns that connect Australian brands with consumers. With over four years’ experience in communications across tourism, technology and government sectors, Mel has deep expertise in developing integrated campaigns and coming up with creative ideas to execute them through a variety of owned, earned and paid channels. She is passionate about working with brands who have a unique story to tell and coming up with creative solutions to business challenges.